"INTENSE GAMING ACTION FOR KIDS OF ALL AGES"
At Full Circle Pizza, we not only have fresh, delicious food, we also have an awesome Xbox game room! 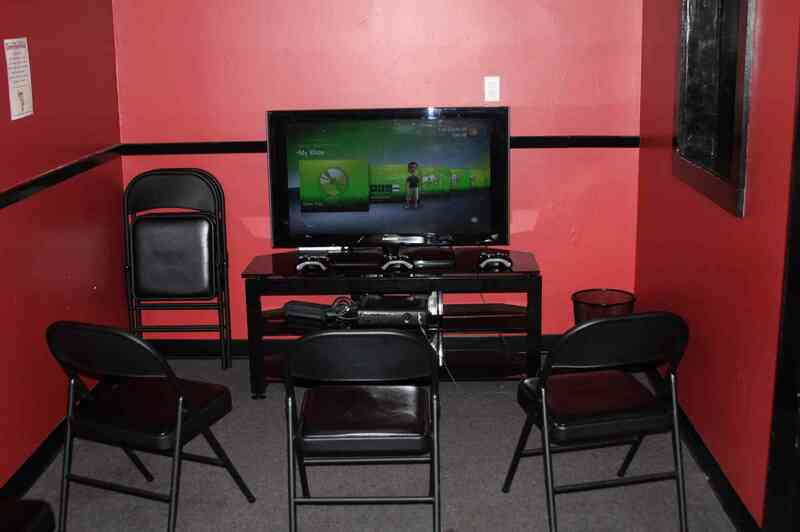 In fact, we're the ONLY restaurant in West Haven / New Haven area to have an Xbox game room for our customers! Our state of the art game room comes equipped with FOUR of the latest Xbox consoles hooked up to FOUR 40" HDTV screens through HDMI cables for the clearest picture and sound possible at 1080P resolution. The four Xbox systems are wirelessly connected to each other and to the internet at broadband speed for intense gaming action! Play against up to 15 of your friends right here in our game room or against online opponents anywhere in the world through your own Xbox LIVE Gold account that you can bring in on a USB drive! Check out and play our wide variety of games for kids of all ages or feel free to bring your own Xbox games in with you! 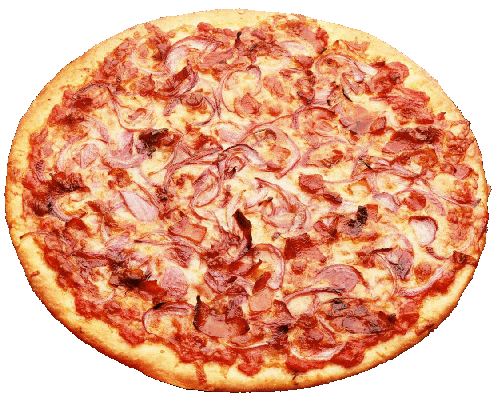 Use of the game room is free if you're with a booked party of 10 or more guests and is only $2.00 per person per controller for individual customers who have bought food. In the unlikely event you're only hungry for your favorite video game, use of the game room is $4.00 per hour. Honestly though, with our wide selection of fresh, delicious food, how in the world could that be possible?